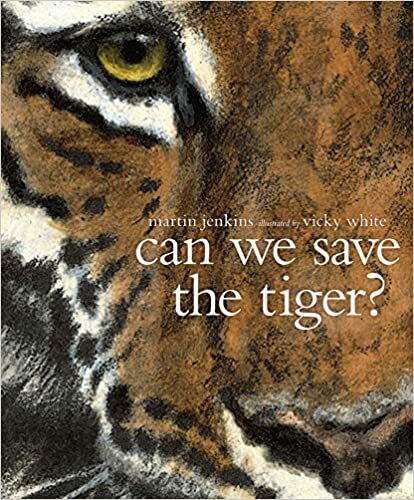 This half-term, we are basing our writing around 'Can we save the Tiger?' by Martin Jenkins. During this half term the children will be delving deep into the non-fiction world. they will be discussing and researching for their final piece of writing. They will be re-writing 'Can we save the Tiger?' for another endangered animal. Here the children will be focussing on various non-fiction targets and will be using features such as subordinate and relative clauses, expanded noun phrases, modal verbs and parenthesis. The children will also recap the use of varied punctuation such as: (),.;:"! In year 6 the children will be exploring the historical 'Titanic'. The children will learn about what the 'Titanic' was and why this vessel is known worldwide for it's impact on recent history. Click the image to learn a little more about this amazing feat of engineering and history. 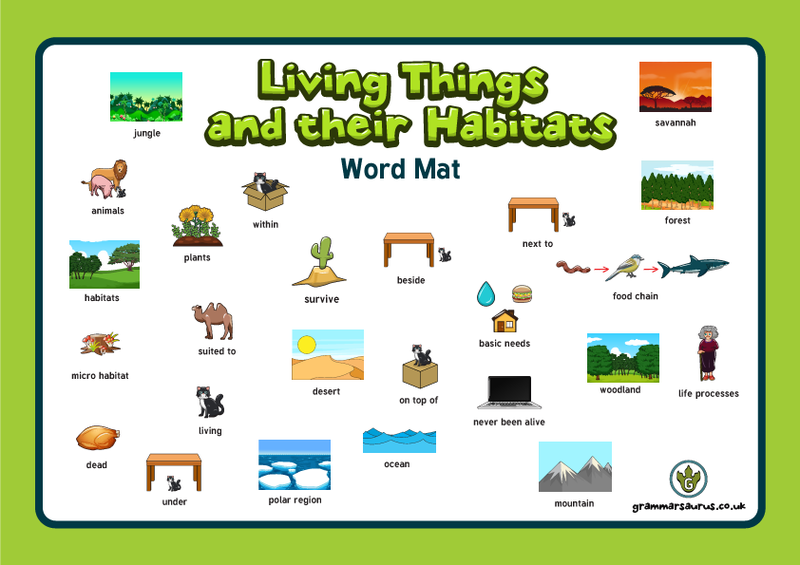 This half term year 6 will be looking at Living Things and their Habitats, this links prefectly with our English book. Click on the image to find out a little more about our topic for science. Please ensure you have your full PE kit in school every day.